Refine your technique and improve your physical shape on a monthly surfing course. Choose one of the 3 levels (Intermediate, Advanced and Competition) and among other techniques learn about take-offs, bottom turns, a variety of manoeuvres, flow and elegance, and how to read waves. The classes last two hours, during which there will be a general warm-up, a theory class and a practical class to work on the goals proposed by the instructor depending on each pupil’s level. To improve your skills it is important to work on your physical capacity as well as the technical aspects. We will teach you specific exercises to increase your strength and stamina for long days on the board. We need the best waves for the improvement courses. For this reason the choice of venue depends on sea conditions: it may in Barcelona, Castelldefels or Montgat. To enrol on a course you must know the basics of surfing, be in good physical shape and be a good swimmer. Pupils supply their own equipment. 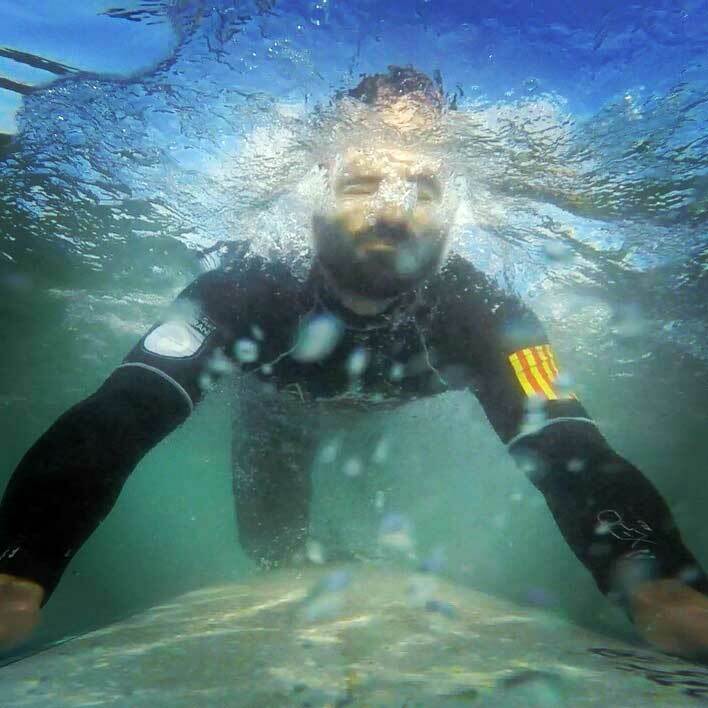 Thanks to the slope of the seabed, the waves in Sitges and Castelldefels make for ideal surfing classes, recommendable for both adults and children (from 7 years old). At our school you’ll find people of all ages! 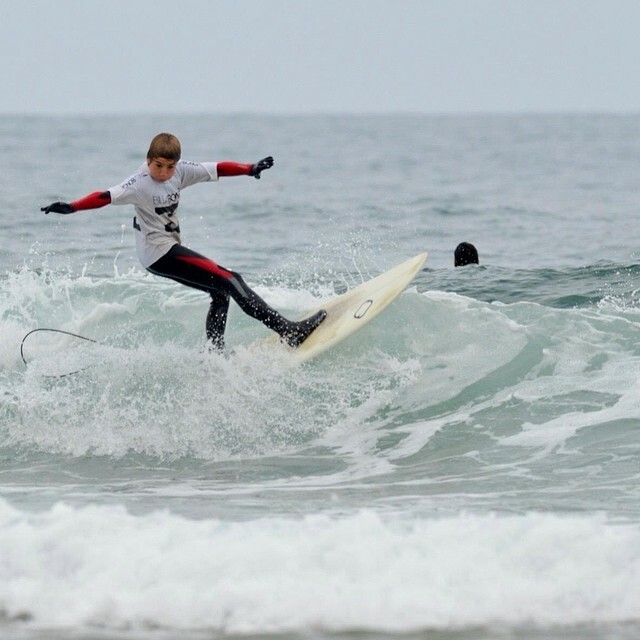 The organization of surfing groups focuses on the search for the best waves depending on weather conditions and the students’ level. For this reason we have a mobile school, which allows us to move between Montgat, Castelldefels and Barcelona according to the sea conditions.